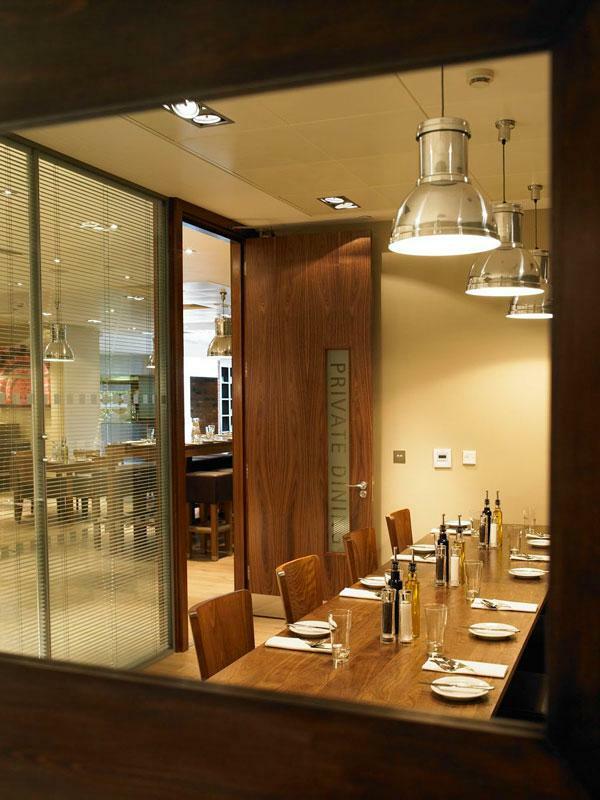 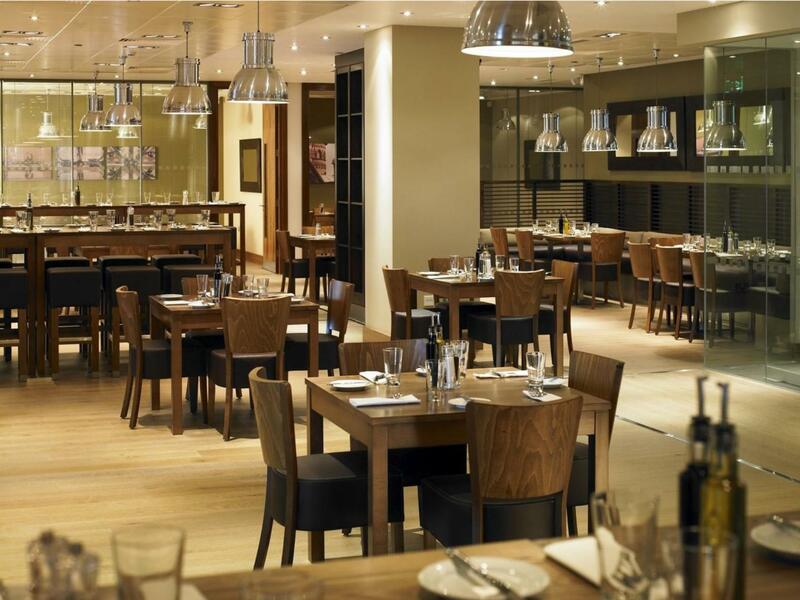 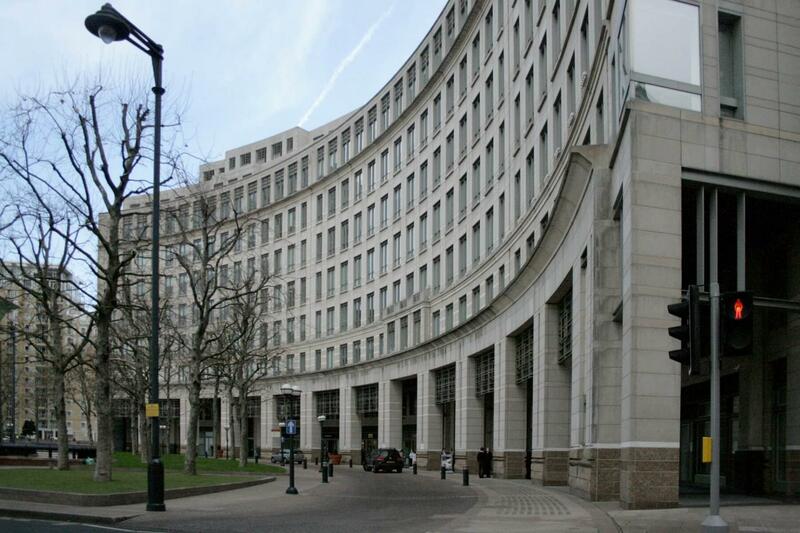 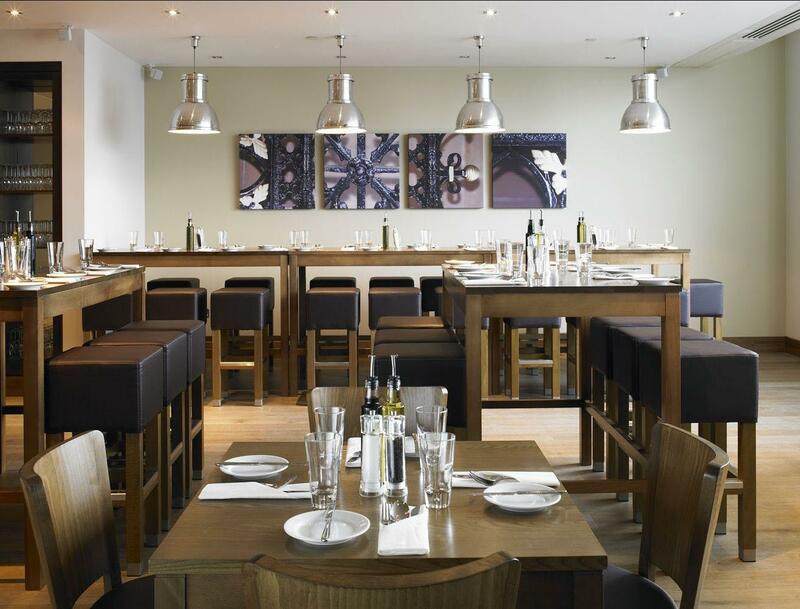 We have 8 medium sized rooms at Canary Wharf, their maximum capacities range from 20-50 cabaret. 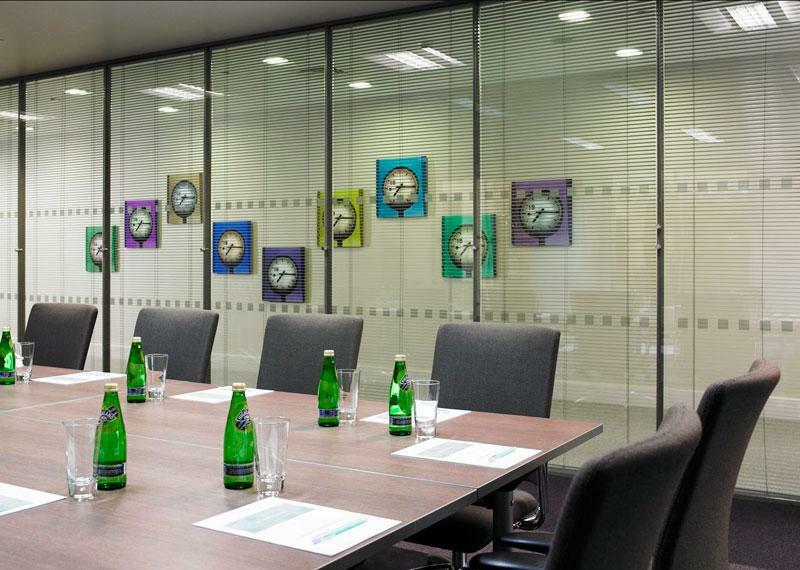 Our medium rooms are modern, spacious and perfect for workshops assessment centres or medium meetings. 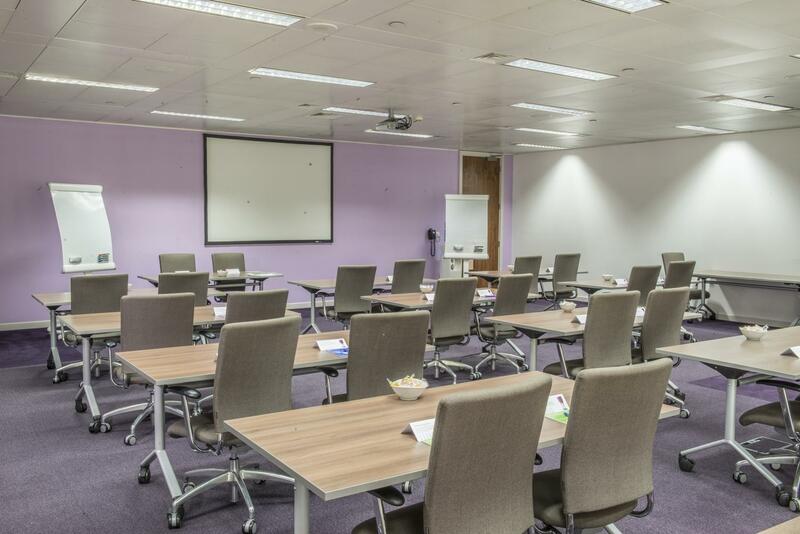 Each room has natural daylight and is fitted with modern AV equipment.